Mr. G's musings: Cool photos! 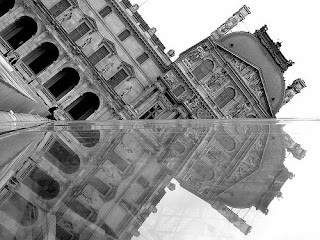 A reflection from the louvre’s pyramid. 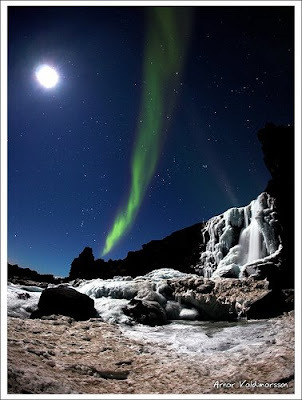 This photo is by Arnar Valdimarsson's: "Been going through my photos and I found a few nice ones from 2007. Here is another one of Öxarárfoss at national park, Þingvellir in Iceland. The Aurora Borealis was really active that night. Check out more of my Aurora Borealis pictures here : flickr.com/photos/arnar/sets/72157594571447028/ "